Jim Caldwell has been interested in photography since high school many decades ago (too many to mention!). 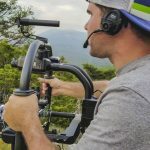 After graduating college from the University of South Florida in Language/Literature Broadcasting Sequence, he opened a camera store and studio in western Florida and also worked as a freelancer for many years as a cinematographer. Between 1977 and 1987, he worked on films and commercials for many major corporations and private groups including John Deere, Upjohn, The Florida Phosphate Council, and many others. Jim also still creates custom video programs and has served as a Beta tester for Pinnacle Systems, Adobe, NewTek, and many other graphic arts software companies. 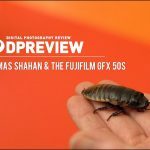 He is also a member of the National Association of Photoshop Professionals (NAPP) and the North American Nature Photographers Association (NANPA), the Carolina Nature Photographers Association (CNPA) and the Photographic Society of America (PSA). 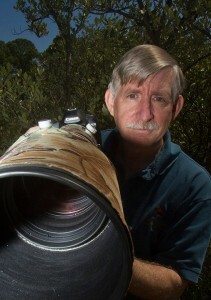 He is also a fully certified Florida Master Naturalist by the University of Florida. 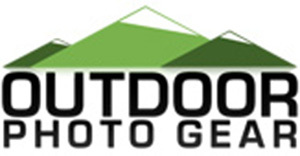 Jim is currently working with Outdoor Photo Workshops (www.outdoorphotoworkshops.com) and helping arrange international photography workshops! Jim also co-hosts The Fotobug Podcast along with Fred Rodgers , which is available at www.thefotobug.com and is also available through iTunes! Finally, Jim maintains a blog and photo gallery at www.elusiveimage.net.